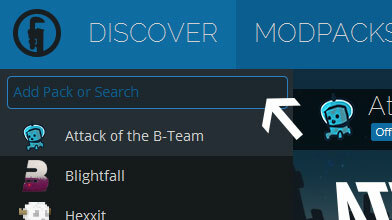 Type in the modpack name (All The Mods 2 - Official) or paste the following url into the search box. 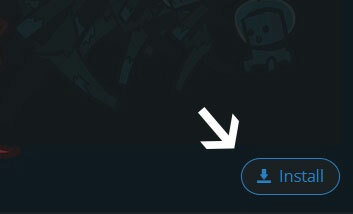 Finally, click Install at the bottom right of the launcher after you select All The Mods 2 - Official from the list on the left. The launcher will handle everything else! Please refer to the Modpack website for links to other sources of information.